If you’re a business owner in Singapore, chances are that you’ve heard about the Productivity and Innovation Credit (PIC) scheme by IRAS. As a provider of websites and web applications for business productivity enhancements, we have helped a lot of businesses through their applications and claim processes. 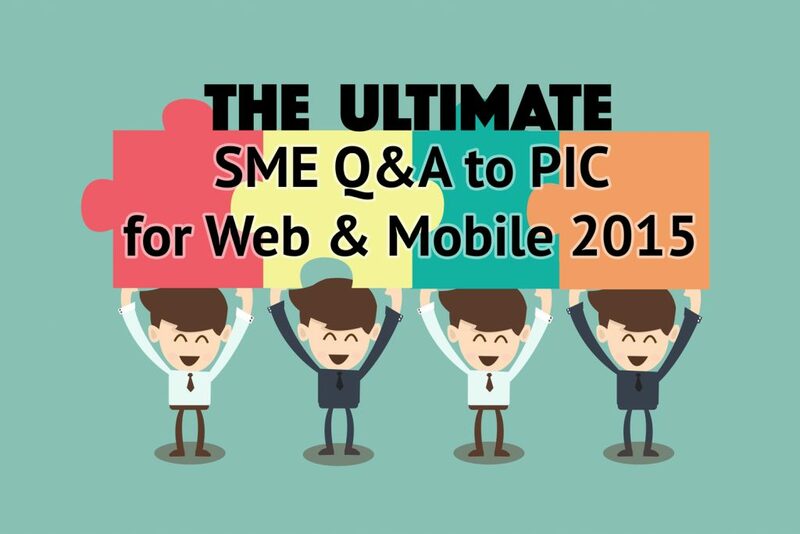 Consolidating our experiences, we present you – The Ultimate SME Q&A to PIC for Web & Mobile 2015. This Q&A will serve more like an add-on to the guide that IRAS already has. If you want full details, it’s mostly there. Here, we consolidated the issues related to SMEs interested in developing web and mobile solutions, and added answers to other commonly asked questions that aren’t in the guide, or on IRAS’ website. Most of these answers were obtained by calling the IRAS hotline to inquire, so while they should be accurate, they aren’t spelled out officially. So, it would be wise to take this as a guide, not as hard and fast rules. Click on any question to jump to the section! What is the PIC scheme? Are PIC cash payouts taxable? Is it better to claim tax deductions or get a cash payout? Can PIC be used together with other grants? Must I make purchases from a registered business entity? Can I purchase from an overseas supplier? How do I handle currency conversion for purchases made in a foreign currency? Must I make the payment before submitting a claim? 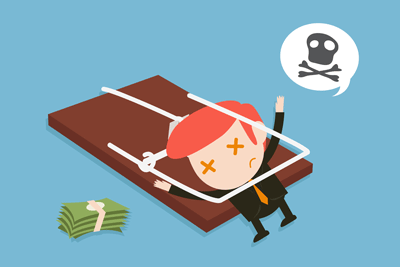 What if I have cashflow problems? What are the criteria for the claim of a website’s costs? Can I claim for domain name costs? Can I claim for web hosting costs? Can I claim for cloud services like Dropbox, Amazon Web Services (AWS), etc.? What are the questions asked for hardware claims? What are the questions asked for software / website / mobile application claims? Are there recommendations for replying to audits? How has PIC changed the SME landscape in Singapore? How else can SMEs get financial support to improve productivity? 1. What is the PIC scheme? The PIC scheme is one of the Singapore Government’s assistance initiatives for local businesses. Together with SPRING Singapore’s ICV, CDG, TECS and other similar grants, the aim is to help local businesses improve in productivity (e.g. automating processes, digitizing and indexing archives, etc.). There are two schemes in PIC: Cash Payout and Tax Deduction. Under the PIC cash payout scheme, IRAS is offering a 60% subsidy, of up to $100,000 of eligible expenditure (i.e. $60,000 subsidy) annually, on each qualifying activity to businesses. Under the PIC tax deduction scheme, IRAS is offering a 400% tax deduction, of up to $400,000 of eligible expenditure annually, for each of the qualifying activities to businesses. Under the PIC+ scheme, this $400,000 cap is raised to $600,000, per qualifying activity, per year. This scheme will last until YA 2018. If your business is a sole proprietorship or partnership, your accounting year by default is from 1st January to 31st December of every year. This means that your last chance to utilize the PIC scheme is on 31st December 2017. You can find more information about the PIC scheme on IRAS website or their guide. There are 2 ways to submit the PIC claim form – online via myTax Portal, or by dropping off a hard copy at IRAS. IRAS claims that most applications are processed within 6 weeks. In our experience, most applications took 3 months to approve. Your business needs to be registered with ACRA – it can be a sole-proprietorship, a partnership, a limited liability partnership or a company. Your business also needs to employ at least 3 local employees (i.e. Singaporeans or Singapore permanent residents with Central Provident Fund [CPF] contributions), for all 3 months of the quarter, or the last 3 months of the combined consecutive quarter that you are applying the claim for.This means that if you are submitting a claim of the quarter April to June 2015, you must have 3 local employees from April to June 2015. 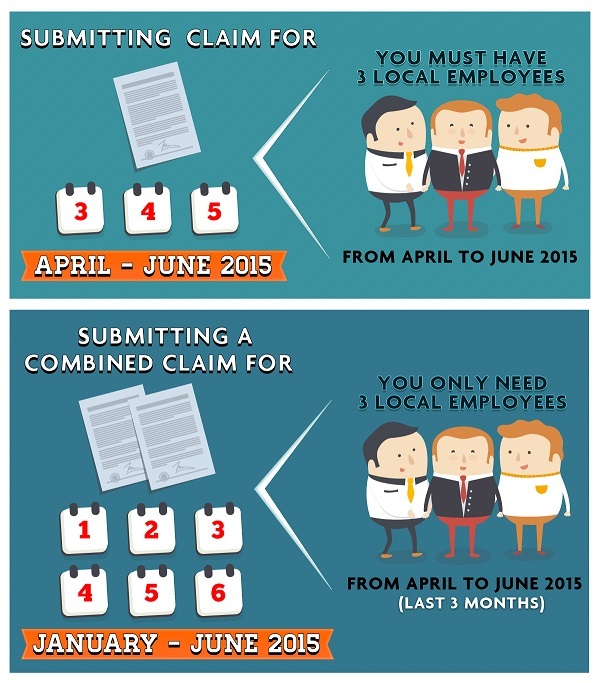 However, if you are submitting a combined claim for the quarters January to June 2015, you only need 3 local employees from April to June 2015. IRAS does not recognize a sole-proprietor, a partner or a shareholder who is also a director of the business as an “employee”. Finally, your business must be revenue generating. It must have commenced core business activity during the relevant financial period. I’ve had clients whose past claims were refused by IRAS because they determined that a few hundred dollars did not justify that core business activity had already begun. You should also note that if you own multiple sole proprietorship businesses, the expenditure cap is applied to the combination of all your expenses across the businesses. 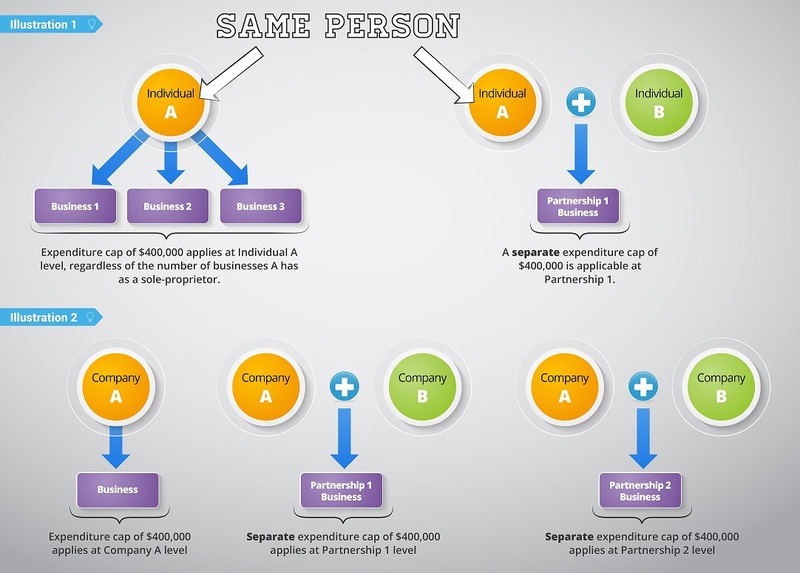 However, if you have companies or partnerships as well, those are considered separate entities and have a separate expenditure cap. 3. What are the qualifying activities? This guide will just focus on #1. There are 2 types of activities that qualify – pre-approved ones and case-by-case approved ones. on the date of application for approval of the automation equipment, no other automation equipment performing a similar function to that automation equipment has been used by the applicant in that business. – you should have no problem claiming for PIC. 4. Are PIC cash payouts taxable? 5. 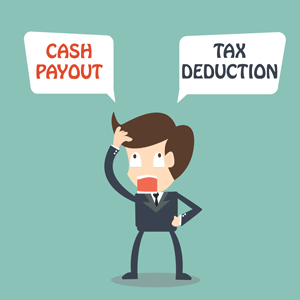 Is it better to claim tax deductions or get a cash payout? 6. Can PIC be used together with other grants? Yes. You can claim the remaining expenditure after grants / subsidy from SPRING (ICV, CDG, TECS, SEEDS, etc. ), IDA (iSprint, Enhanced iSprint, etc.) or most other grants. For example, if your web application costs $30,000 to develop, but CDG only subsidies $18,000, you are only allowed to claim $12,000 of expenditure (i.e. $7,200 of subsidy) from PIC. 7. Must I make purchases from a registered business entity? 8. Can I purchase from an overseas supplier and still claim that expenditure under PIC? Yes, purchases from overseas suppliers are eligible for PIC claims as long as your business and the purchased equipment / product fulfills all the other qualifying criteria. 9. 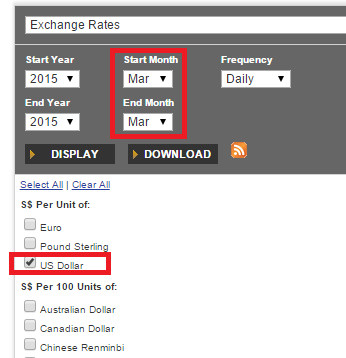 How do I handle currency conversion for purchases made in a foreign currency? The currency should be reported in Singapore Dollars (e.g. credit card charge reflected in your bank statement). If payment was made in a foreign currency and no currency conversion was carried out during the transaction (e.g. paying from PayPal foreign currency balances), the transacted amount should be converted based on The Monetary Authority of Singapore (MAS)’s published exchange rate. Select the corresponding currency, click the “Display” button and search for the date that your transaction was made. For example, if I paid US$10 for a Dropbox Pro account on 21st March 2015, I would select US Dollar and March 2015 from the options. 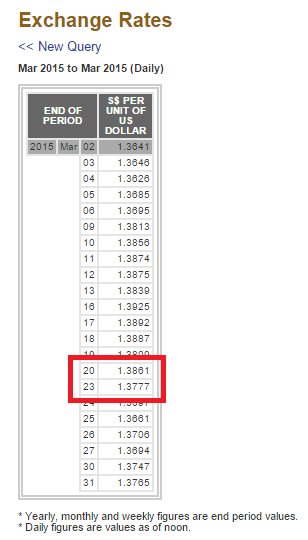 From the list of exchange rates aggregated by MAS in March 2015, I would look for 21st March, then use the corresponding exchange rate. But what if (as in this case) this date is on a weekend and no exchange rates were recorded? Just take the last recorded exchange rate – in this case, from 20th March, which is 1.3861. The valid claim amount submitted for PIC claim would be $13.86. 10. Must I make the payment before submitting a claim? What if I have cashflow problems? Yes, you have to make payment before submitting a claim. If you have only paid $5,000 out of a $10,000 purchase, you are only allowed to claim for that $5,000. If you have cashflow problems, you may apply to IRAS for a case-by-case basis appeal before the purchase. You will be required to justify the reasons for purchase, the price and explain your cashflow issues. 11. What are the criteria for the claim of a website’s costs? You may wish to note that the revamping of an existing website does not qualify for PIC as it is not provision of a new website. (Avoid the term “revamp”.) However, if there are costs incurred that can constitute a major website upgrade, such as the addition of e-commerce functions, or enhancing it to become mobile responsive, these costs will be eligible for PIC. These enhancements are regarded as software development which falls within category 4 of the prescribed list of approved equipment. Other revamp or enhancement costs such as routine updating, re-writing of content, maintenance and support services do not qualify for PIC. Note that in order to claim PIC benefits for development of a website, the website must be completed and in use. Also, the PIC cash payout option is not available if the website development takes more than one YA, unless the development is modular and each module can function independently. 12. Can I claim for domain name costs? Yes, for the one-time registration cost of a domain name. As of the time of writing, they do not restrict that the domain must only be registered for one year. If you purchase a package which provides a 5-year registration of a domain, this cost can be claimed. 13. Can I claim for web hosting costs? Yes, but only for certain costs. Fees paid for web hosting services do not qualify for PIC. However, if you are able to provide a breakdown of the web hosting fees, PIC benefits may be granted on costs incurred for the acquisition / leasing of server management software or the server. The reasoning for this is to ensure that maintenance, upgrading and other related costs are not claimed under the PIC scheme. 14. Can I claim for cloud services like Dropbox, Amazon Web Services (AWS), Google Apps, etc.? Yes, as they are productivity-increasing tools. However, many of the cloud service providers charge in foreign currencies. You will need to report in Singapore Dollars. Be sure to quote “cloud computing” and “automation tool” when you describe these tools for clarity, and be ready to explain how they improve your business’ productivity if asked. 15. What are the questions asked for hardware claims? 16. What are the questions asked for software / website / mobile application claims? 17. Are there recommendations for replying to audits? Give them what they ask for. If you are uncomfortable with showing IRAS your full bank statement, you can blank out other parts of the bank statement and only leave the relevant ones remaining. 18. How do I apply for PIC? You can apply via myTax Portal or by dropping an original, printed, signed application form at IRAS. There are step by step guides that can be found on IRAS’ website here. 19. How has PIC changed the SME landscape in Singapore? From YA 2013 to YA 2015 (that ended in December 2014 for most SMEs), IRAS offered a PIC Bonus scheme, which gave an additional 100% cash payout on top of the 60% cash payout option, for the first $15,000. This meant that an eligible $15,000 purchase would give you a return of $24,000. That’s a $9,000 profit! This led to many new vendors entering the market, offering “training”, selling printers and pitching for kickbacks. Kickbacks aren’t illegal by themselves. The business is supposed to submit a PIC claim for the amount after the kickback, but that wasn’t the case for many businesses. Businesses started purchasing equipment at $15,000, getting $24,000 back from IRAS, and an additional kickback from the vendor (up to $12,000 from the stories I’ve heard). Even now, there are vendors offering massive kickbacks so their clients can earn. As a result, many businesses are now accustomed with the manipulation of grants and not only look for solutions to increase their productivity – they want to earn some money while at it too. “That’s how competitive it is now,” several have told me. 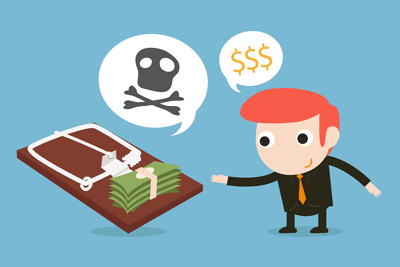 Not only is it illegal and punishable with a fine and imprisonment, it is unfair to to the vendor providing you with their service as well. In a story I heard of a $20,000 quote, a business owner told a vendor, “Your cost should only be about $8,000, and PIC gives me $12,000 for a $20,000 purchase, so how about you return me $10,000 so that each of us earns $2,000? Fair, right?” That software, if purchased and implemented, would save him 8 man-hours every workday. Would you consider this arrangement “fair”? In another case I am privy to, the vendor was nearing bankruptcy and blackmailed the business owner for an additional “silencing fee” for the arrangement. In a case like this, where mutually assured destruction is guaranteed and one party is desperate enough, you could have more to lose. PIC and all the other schemes exist to help businesses like yours to increase your productivity and therefore increases your profits. Don’t let greed pull you into unfavourable situations. 20. How else can SMEs get financial support to improve productivity? SPRING’s Innovation & Capability Voucher (ICV) / 创新与能力赠券 gives $5,000 vouchers. SPRING’s Capability Development Grand (CDG) / 能力发展津贴 supports 70% of qualifying costs with no supposed cap. However, individual officers may have different perceptions of reasonable qualifying costs. IDA’s iSprint funding for packaged and customized solutions supports 70% of qualifying costs with a cap of $20,000. IDA’s iSprint funding for piloting new sector solutions supports up to 80% of qualifying costs, with a cap of $1 million per SME. IDA’s iSprint funding for high-speed connectivity supports 50% of fibre subscriptions and 50% of Wireless@SG equipment as well. As a lot of our web design & web application development clients have been asking us for assistance in applying for these schemes, I will continue to write guides for each of these grants. If you’re in the aviation industry, there’s the Aviation Innovation Programme. If you’re a construction company, there’s the Building Information Model Fund, Mechanisation Credit Scheme and Productivity Improvement Project. If you’re doing something related to tourism, there’s the Business Improvement Fund. If you want to build a new industrial facility that will require an electrical power load of 5MW or more, there’s the Design for Efficiency Scheme. If you’re in the manufacturing and building industry, you can get a grant to hire an energy consultant with the Energy Efficiency Improvement Assistance Scheme. P.S. This is a non-exhaustive list. Do you need help with building your website, or a web application to enhance your business processes? Let us know how we can help you!